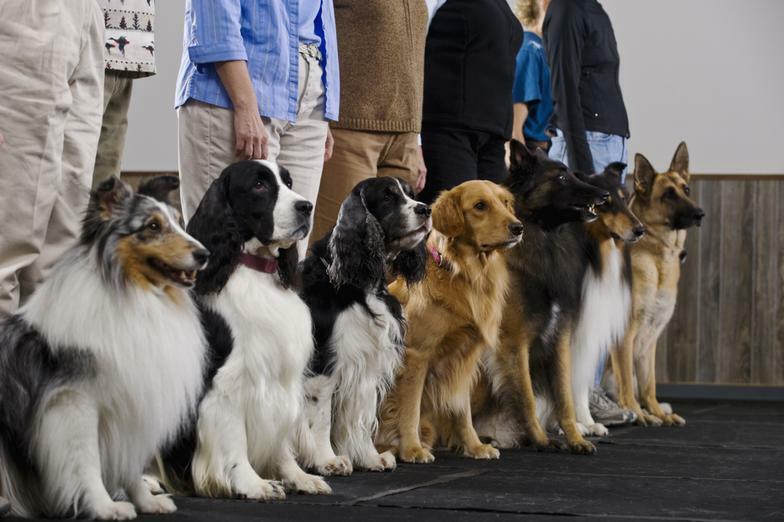 Welcome to the home of New Life Dog Training. Our mission is to give new life to as many adopted dogs and their families as possible. We're here to help make your house a home. A well-behaved pet makes a much better companion. Here at New Life Dog Training we strive to make that happen! Let us give you that great companion you've always wanted. What you need to know before getting a Dog? Donate Today! To Help a Hero Everyday! Stay up to date on whats happening at New Life. Food/Toy recalls and where and when the next boot camp will be. Enter your email address to receive our newsletter.